Proven to consistently provide faster completions. Increased thermal performance by 30%. 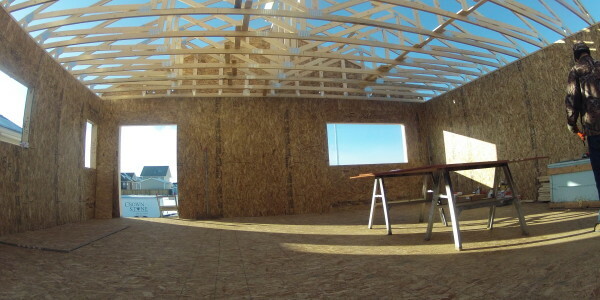 IPB manufactures and supplies innovative insulated panel construction systems that take the place of traditional wood framing and exterior sheathing of a building. 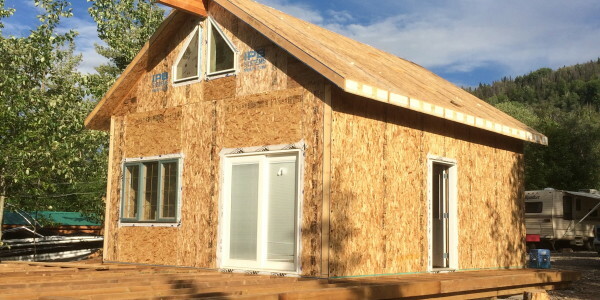 IPB integrates three construction materials: engineered wood, rigid foam insulation and structural adhesive, to produce a quality composite construction system that is building code compliant and proven to exceed every characteristic of conventional construction for strength and energy efficient performance. Recent B.C. Building Code Change Requirements. 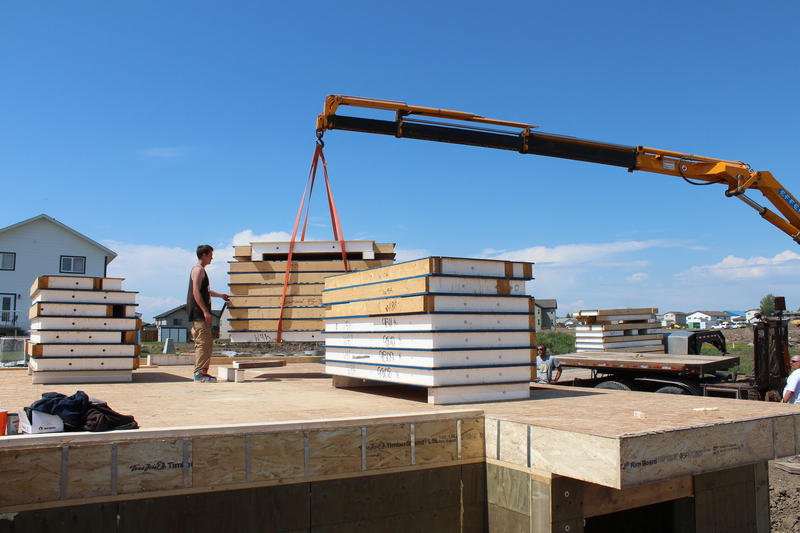 An IPB panelized shop takes half the time to construct and doesn’t cost any more than conventional construction. 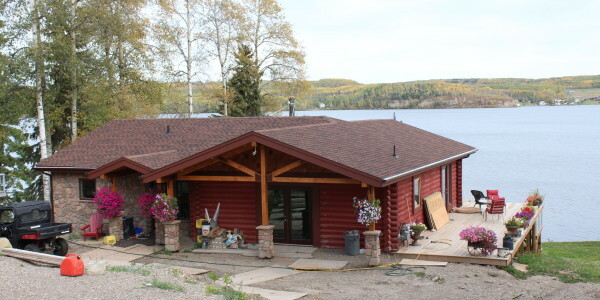 Want a cabin that you can use right away? 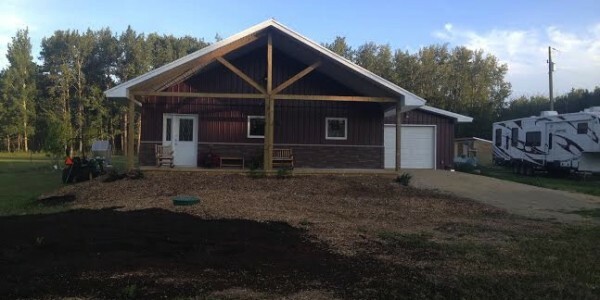 Do it yourself using IPB building systems, it’s easy and fast. 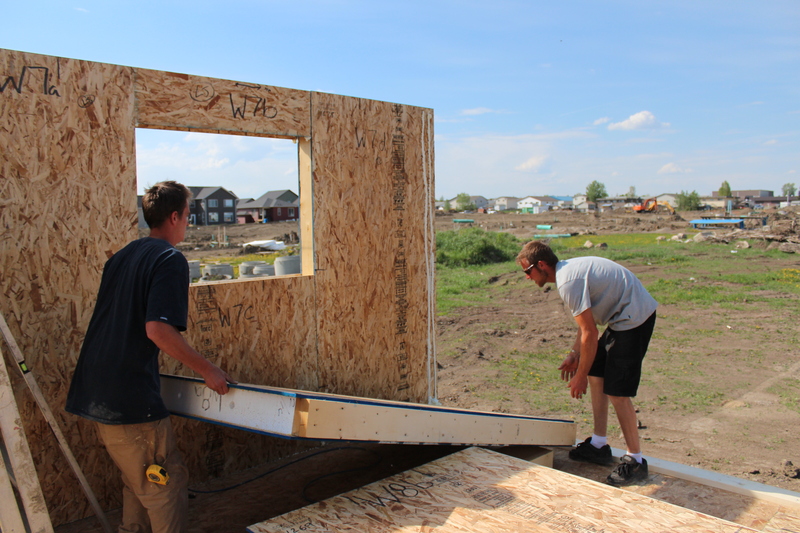 IPB insulated panelized wall and roof systems are the perfect enclosure for timber frame or post and beam structure. 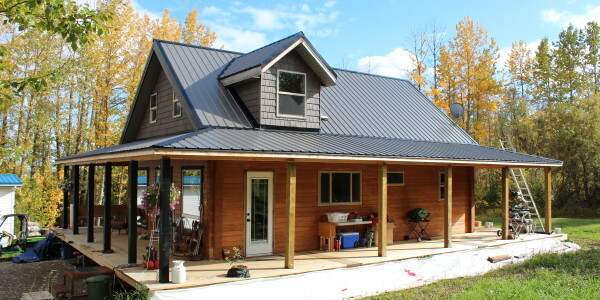 IPB insulated panel building products in the construction of your new home increase its energy performance without increasing it cost. 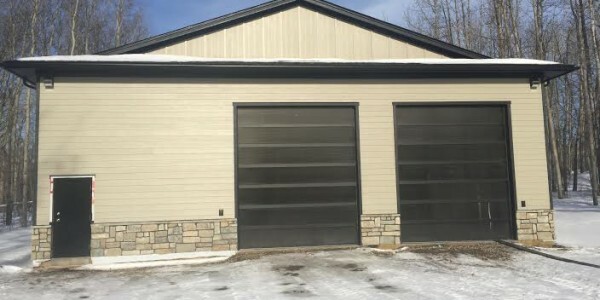 Your new commercial building will be completed faster and won’t cost any more than conventional construction when you build it with IPB building Systems. 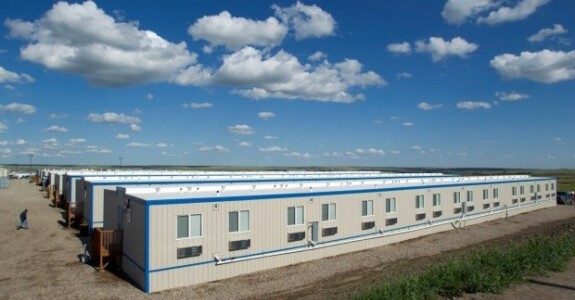 IPB’s insulated panelized construction materials are ideal complexing solutions completions of industrial camps. 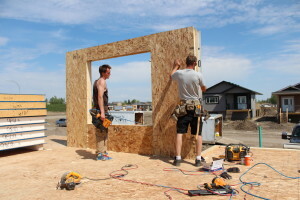 IPB Systems Ltd. is Western Canada's premier supplier of prefabricated insulated panelized construction materials supplying products through a network of distributors throughout BC, Alberta, Saskatchewan, Yukon, NWT and Nunavut. 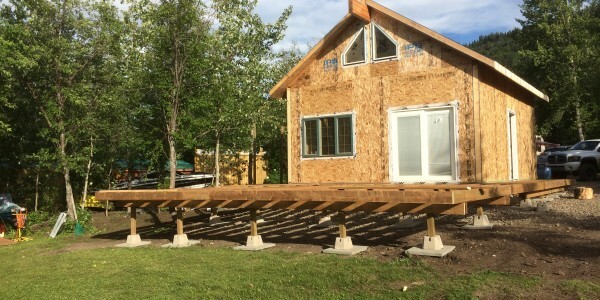 I really enjoyed working with IPB systems, after our first build I was sold on the product. I am currently on my forth SIP Panel home using PW foundation wall panels and main floor wall panel. 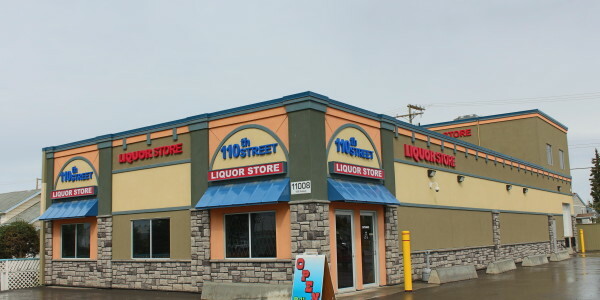 IPB systems built 16' walls for my shop, it went up very easy and fast; I believe SIP Panels are the only way to go. My shop is extremely energy efficient. 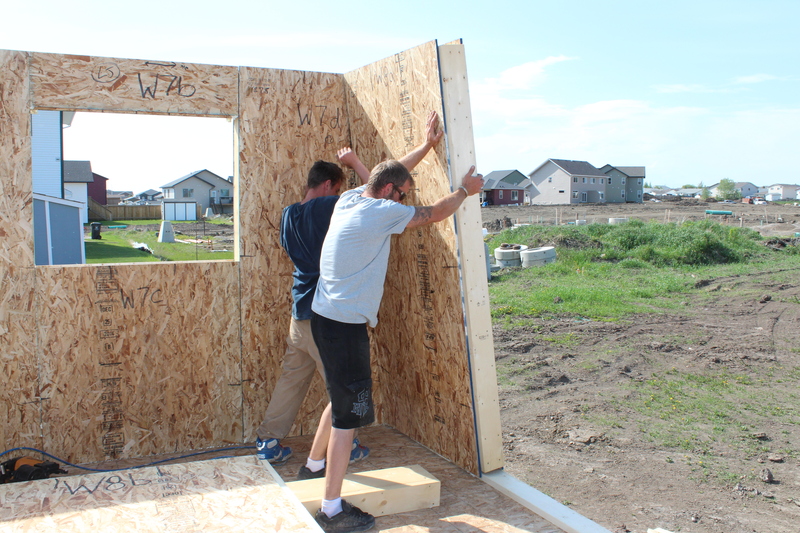 My crew and I look forward to working with IPB Structural Insulated Panels, it allows us to stand wall panels up in one day and drop trusses the next. 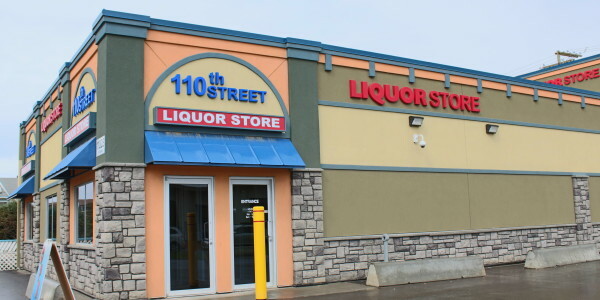 This is a time and money saver when working in the cold winter climate of Fort St John. 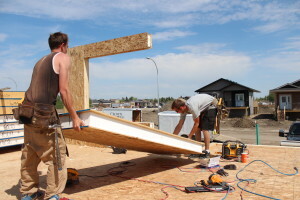 IPB provides us with CCMC panels which means elimination of time and costs for permitting purposes. 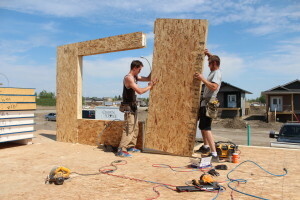 I am currently constructing my eighth IPB SIP Panel home. 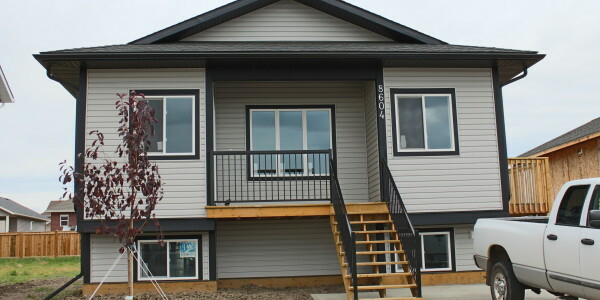 The feedback from our homeowners is always positive, the energy efficiency created by the SIP's provides lower heating costs and added comfort. 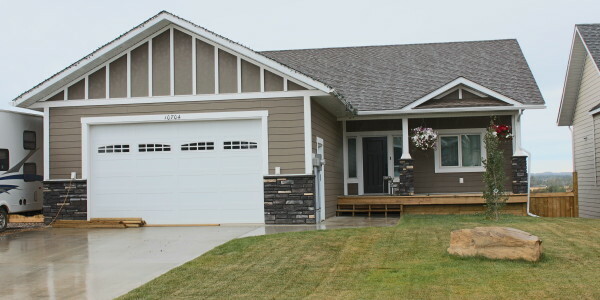 My wife and I built a slab on grade home with attached garage using your wall panel system. I must say it sped up the construction of our home considerably. 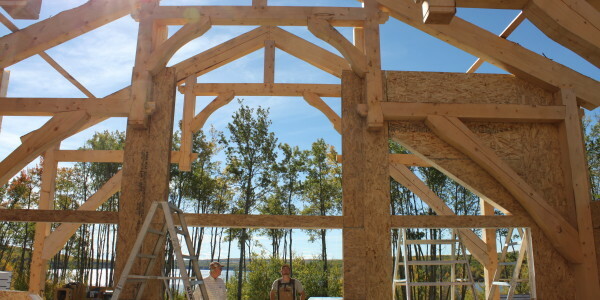 My wife and I were able to assemble it ourselves in 2 ½ days and without a roof on the walls were very solid. The delivery of the product was timely and product support was superb. 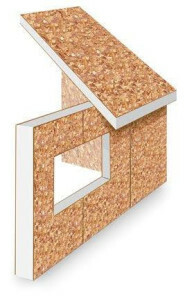 I would strongly recommend the use of this product for anyone considering building a home. We found the costs considerable to average stick frame construction except that the insulation step and vapour barrier is eliminated. We have just gone through our first winter and our energy consumption costs for heating were surprising low. 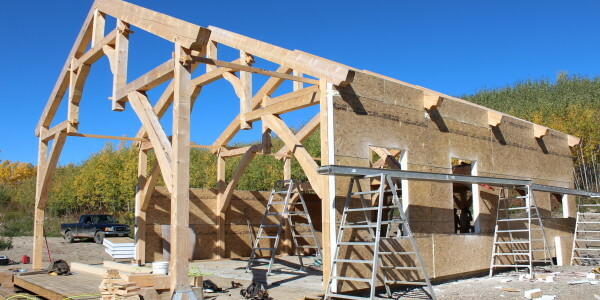 This was our first experience with SIPs and there was a bit of a learning curve, but now I think structural insulated panels is an excellent to way to enclose a timber frame building. 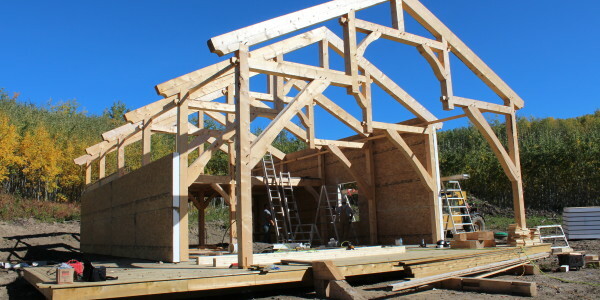 The IPB guys were very helpful with instructions and answering our questions and I will be looking at using their system for my next timber frame.